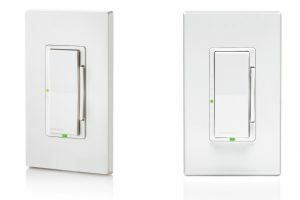 Company: Leviton Manufacturing Co., Inc.
Leviton’s new Decora® Digital Controls with Bluetooth® technology offers next generation lighting control with the ability to dim and time lighting without the need of a hub, gateway or internet connection. 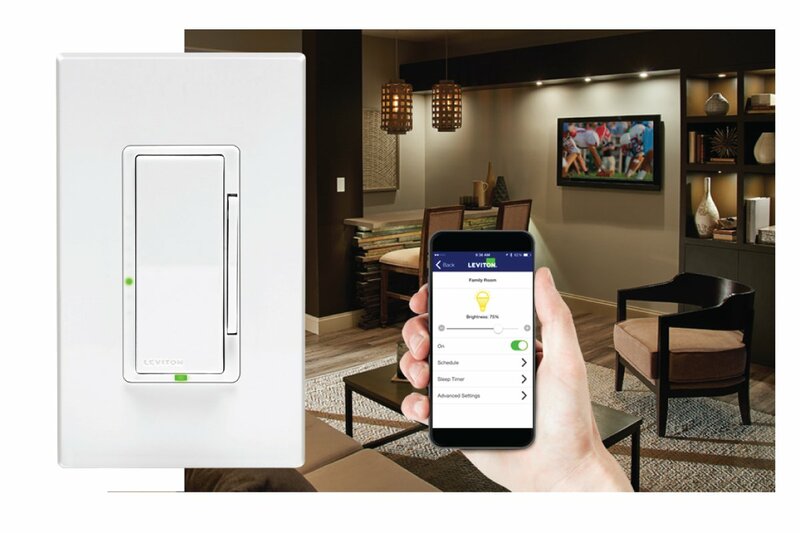 Users simply pair the device with the Leviton Decora Digital Dimmer & Timer App and use on-screen menu options to control lights with Apple® or Android™ smartphones or tablets within a 30-foot range. Each device paired with the app can be uniquely named for easy identification. Decora Digital Controls are available in both dimmer and switch models. 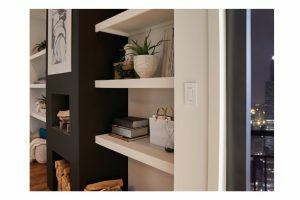 Both the dimmer and switch offer flexibility to program timed events at set or random times for daily activities, or for a “lived-in” look while occupants are away. An astronomical clock, automatically set through the connection with a smart device, adjusts for local sunrise/sunset times as well as daylight saving time. Additionally, the devices feature a countdown sleep timer which can be set for up to 12 hours for added convenience.